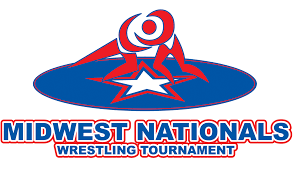 The 2018-19 Rankings are brought to you by the Illinois Wrestling Coaches and Officials Association and Midwest Nationals Wrestling Tournament. A native of Chicago’s south suburbs, Rob Sherrill first covered wrestling for the Star Newspapers in 1978. He gradually expanded his focus statewide, starting The Grappler in 1981. He joined the Chicago Sun-Times in 1983, covering wrestling and other high school sports for the paper for 12 years. That same year, he started The Illinois Best Weekly, the state’s first weekly statewide rankings publication, which continues to this day. 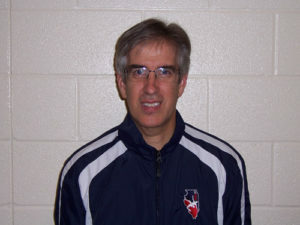 He also assists the state’s Web site, illinoismatmen.com, in producing rankings and other content. The voice of the Class 3A state tournament on the IHSA-TV network, Sherrill was a color analyst for the first television broadcast of the state tournament in 1987, and continued in that role for more than a decade. In 1992, Sherrill initiated the first national Super 25 Wrestling Teams run by USA Today, and produced the Super 25 for the national newspaper for six seasons. He has been the National High School Editor for WIN magazine since 1997. 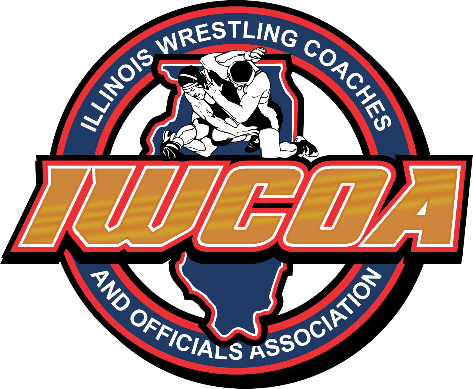 A resident of Nashville, Tenn. since 1997, Sherrill is a three-time recipient of the Illinois Wrestling Coaches and Officials Association (IWCOA) Newsperson of the Year award, one of many local, state and national awards he has received. He was inducted into the IWCOA Hall of Fame in 2006.